Everything you need to set the top trends in your town this season. From classic to current, Ray-Ban Sunglasses are some of the most iconic shades around, sported by nearly every celebrity and influencer you can name. And now, you can snag a pair for yourself at an awesome discount -- after all, who doesn't need some sunglasses for everything from summer rides to pool parties? 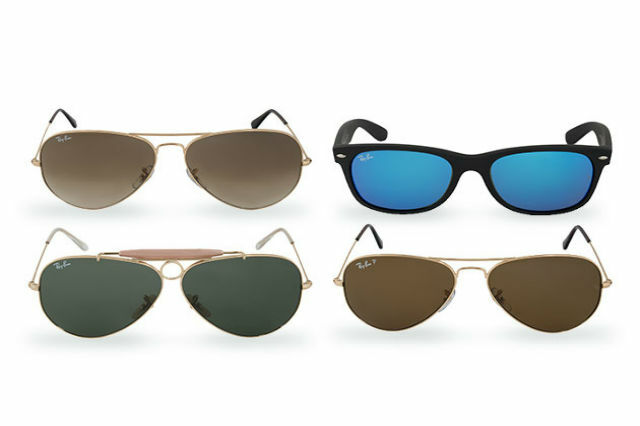 Buy here: Get these essential sunnies for $139 -- reduced from $165. 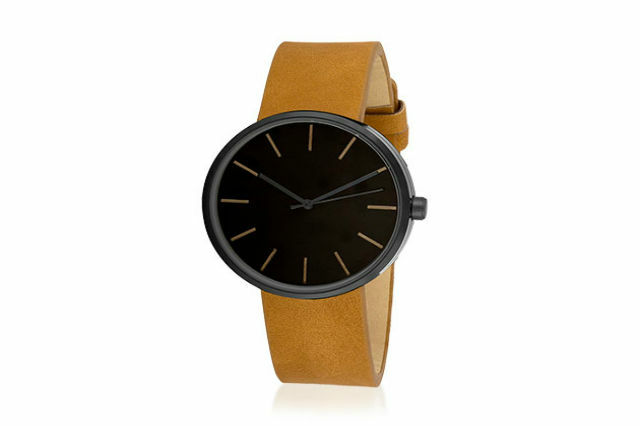 This Sleek Minimalist Watch (Brown/Black) is the perfect timepiece for warmer weather: the casual but sophisticated look takes you from the office to an outing with ease, and it pairs just as easily with slacks as it does with shorts. Buy here: Get this handsome watch for $19.99, 75% off the usual price of $59.99. 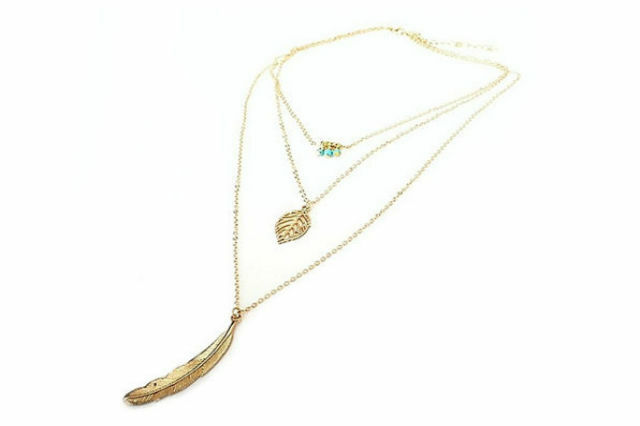 Add some hippie styling to your jewelry box with this gorgeous Long Feather Necklace. It's the perfect bohemian flair for everything from festivals to a night out with your friends. Buy here: Get this beautiful necklace for $9.99, 80% off the original price of $49.99. Why settle for the standard stud when you could rock these 7 Stone Earhook Earrings instead? 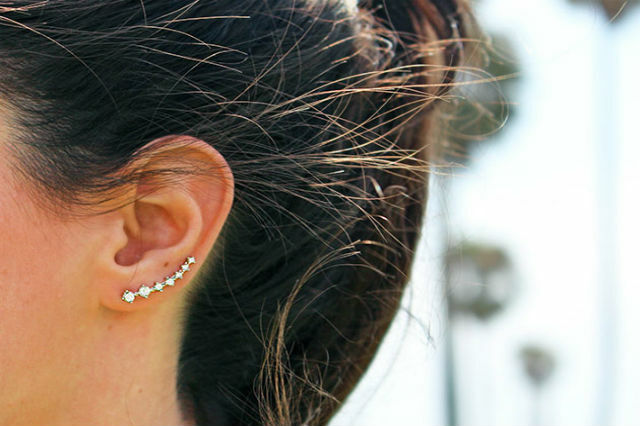 They'll beautifully frame your ear for a look as free spirited as it is fancy. Buy here: Get these gorgeous earrings for $9.99, 75% off of $39.99. 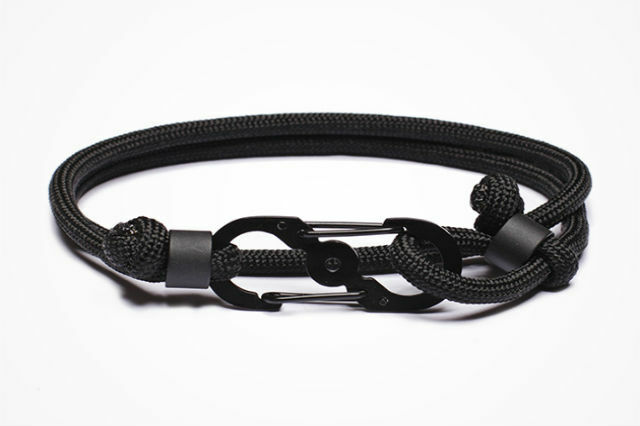 These Paracord Bracelets combine utilitarian style and strength in a bracelet: made out of the lightweight rope once used by soldiers to suspend lines of parachutes, this accessory definitely stands out in a crowd. Buy here: Get this unique bracelet for $19, reduced from $29. 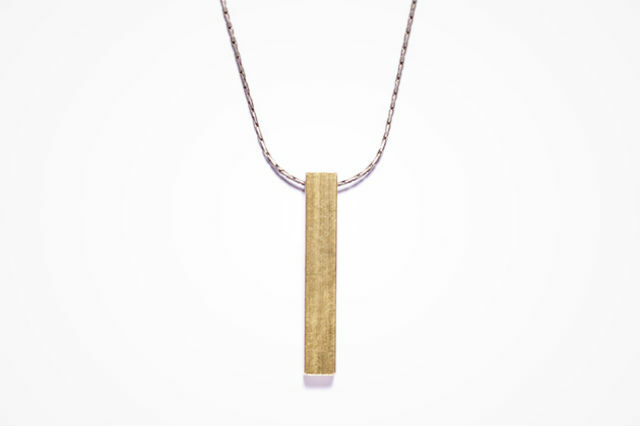 Elegant, minimal and made out of high quality materials, this Medium Brass Bar Necklace adds a special touch to any outfit. Made out of raw brass, you can wear it with nearly anything. Buy here: Get this streamlined necklace for $19, reduced from $30.